Lee Orton is not a high profile, overnight success. He isn’t a pretentious “creative” or an unapproachable artiste. 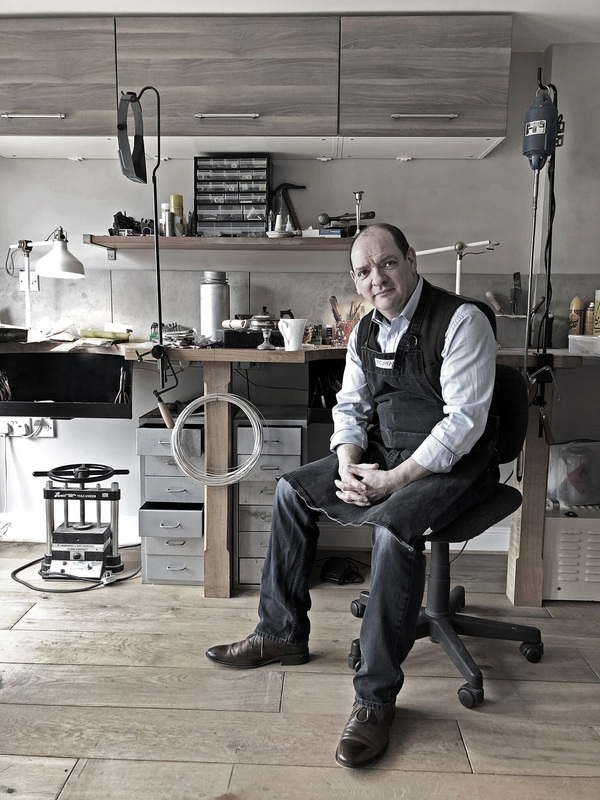 He is a master goldsmith with over 40 years “at the bench”, who creates wonderful fine jewellery which his customers love. And, rarest of all, he delivers exceptional personal service which has earned him a fiercely loyal following. Together with his team, he’s guided clients through the process of commissioning fine jewellery for literally decades. 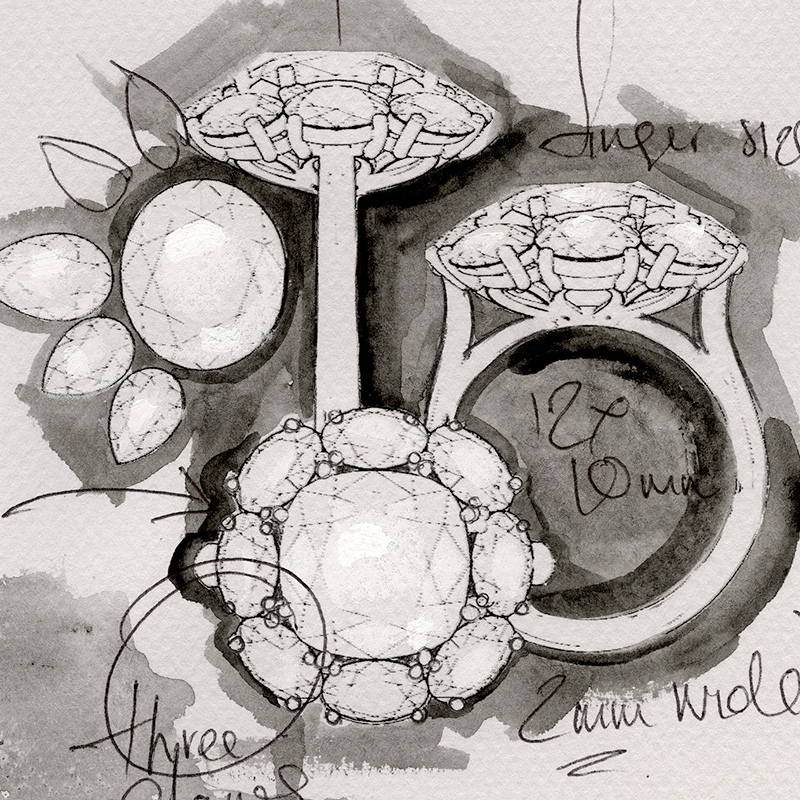 Offering expert advice and insight into the fascinating world of jewellery design and creation. A comprehensive range of services are on offer at Ortons, including antique jewellery restoration, valuations and repairs. 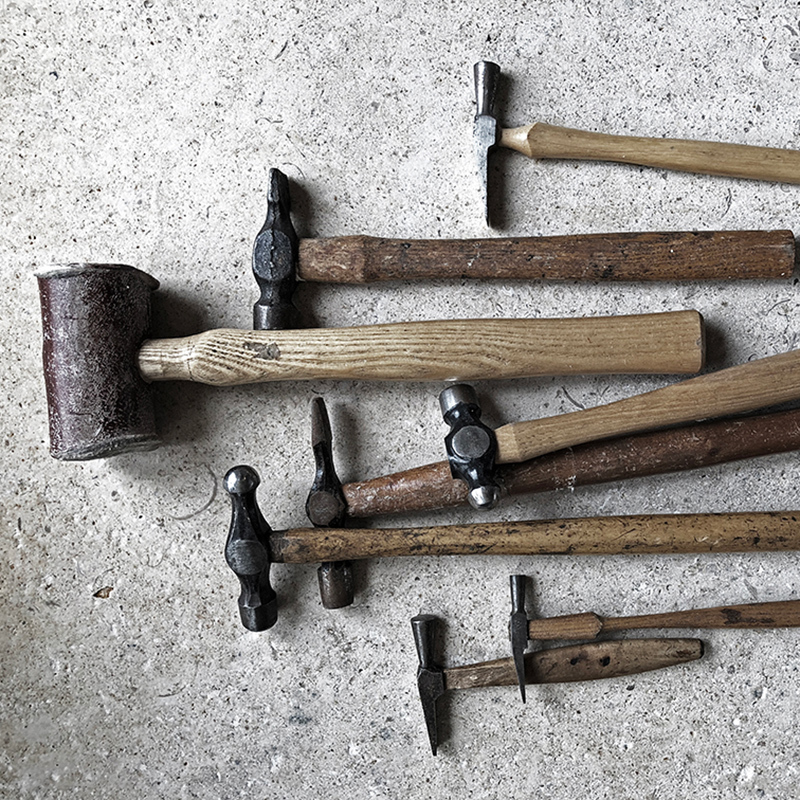 To see Lee and his experienced staff at work, visit our beautiful showroom in historic Bradford-on-Avon, where the jewellery workshop is in full view. Here elegant collections of fine jewellery, set with diamonds and rare gemstones, are displayed alongside two stylish watch brands: Bering and Junker watches.